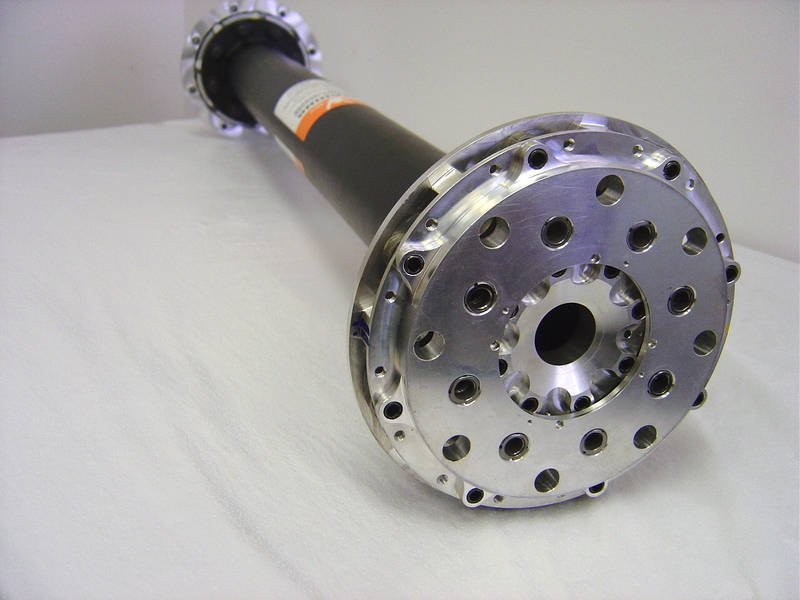 CouplingCorp specializes in designing and manufacturing couplings for very high speed coupling applications. Typical applications require extremely light weight couplings with strict balancing requirements. The FLEXXOR coupling offers a perfect solution for high speed coupling applications because it can provide a significant amount of misalignment capability in the lightest weight package. To date, CouplingCorp has built high speed couplings capable of running at speeds of close to 100,000 RPM. On lightweight designs, several low-density material options are available like aluminum and titanium or even carbon fiber. 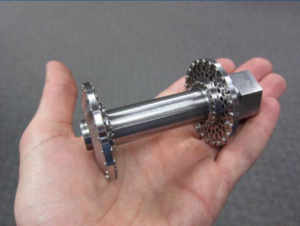 In addition to lighter materials, CouplingCorp can utilize FEA and other engineering tools to remove maximum amounts of material. 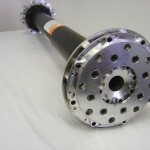 Another component of high speed coupling designs can be the overhung moment the coupling adds to the machinery shafts. CouplingCorp has several options to deal with limiting the moment, including using a Reduced Moment coupling design. There are other design parameters that are important in high speed couplings. They include items like axial natural frequencies, lateral natural frequencies, and even torsional natural frequencies among others. CouplingCorp is adept at calculating all appropriate engineering information to ensure the coupling runs perfectly at high speeds. CouplingCorp routinely works with high speed test stand users and manufacturers to build high speed test stand couplings to meet very specific requirements. Many times those applications include torque meters or torque transducers. In those cases, CouplingCorp integrates the torque device into the coupling so that the customer can have a simple system with the most dynamically optimized layout. When you contact us, let us know what torque meter you are using so we can check our library for existing test stand couplings using the same model. 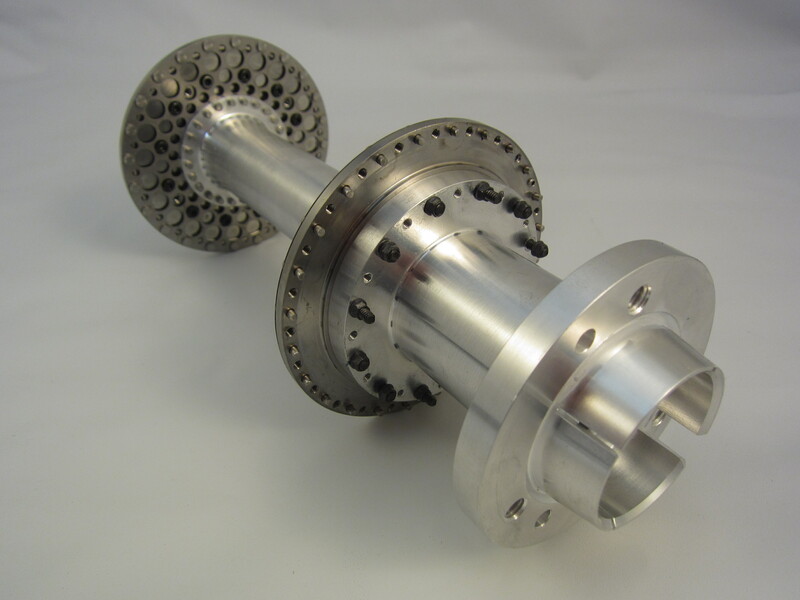 Coupling Corp specializes in designing high speed and test stand couplings for a variety of applications. Contact a CouplingCorp engineer to help determine the optimal high speed coupling for your application.